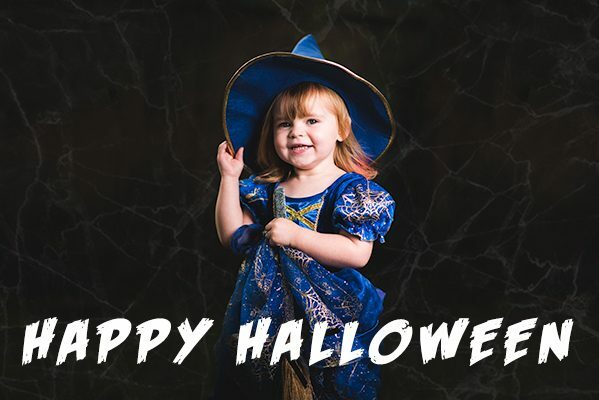 It has become a bit of a family tradition to get the little one dressed up and get some photos done, last year we went to the woods and Amelia was dressed as a ghost. This year we ventured all the way into our back garden (I know, pushing the limits here!) with Amelia dressed as a witch! It’s always a bit of relief and fun as the wedding season draws to an end, this means I get a bit more time to spend with the family and do some personal work for the photo albums. Maybe you’re planning a halloween Kent wedding? If you are, I’d love to have a chat with you, you can get in touch with me on my contact page.